Alireza was born in 1966 in Tehran. He has degrees in metalurgy and Russian language and works as an interpreter. 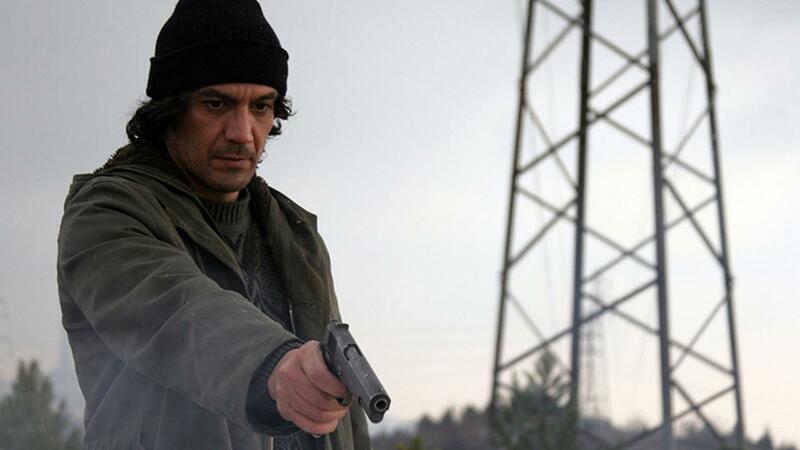 Being an actor in movies was Alireza’s dream from childhood and he adored cinema. In 2006, finally his dream came true when Behnam Behzadi saw him in a street in Tehran and asked him to do a screen test. 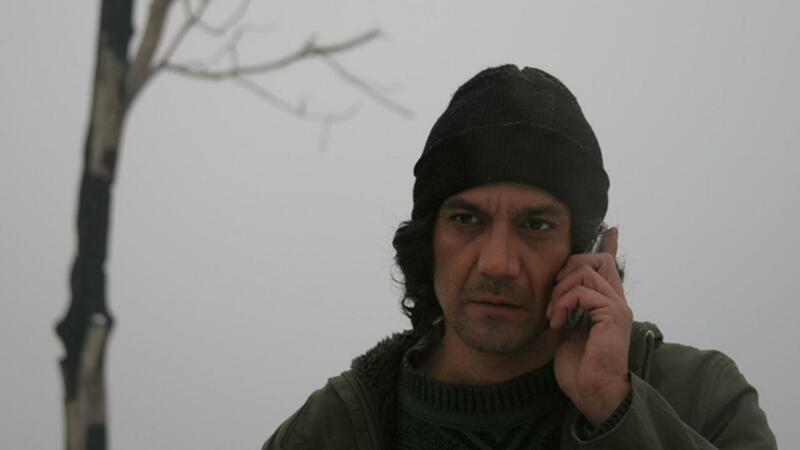 Alireza trained for a year for this role and it is his first feature film.